INAVET provides scientific analyses and software development for telematics, mobility management, energy efficiency in transport as well as related consulting and services. Our main focus for rail transport is the development of driver advisory systems and the technological development for simulators. 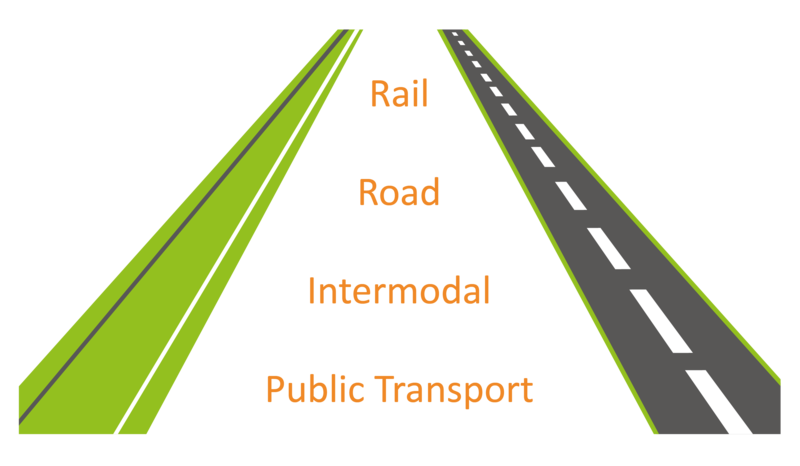 Main focus for road transport is automated driving and and concepts related to telematic. INAVET brings scientifically proven methods into regular operation and develops innovative software solutions for tomorrow's mobility.